Please note Aaja Nachle occurred in past. Most of us are looking forward to spring after polar vertex (snow and freezing temps). 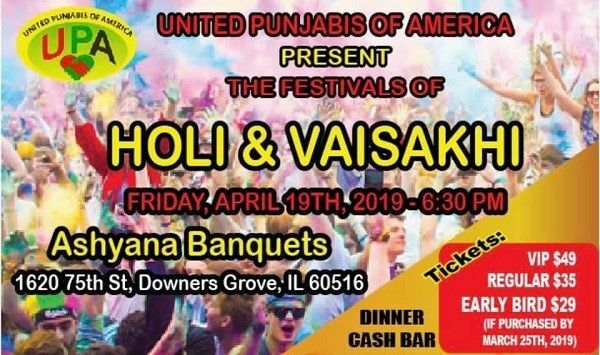 Here is something to warm up your hearts with, Holi signifies good over evil, it celebrates friendship and Vaisakhi signifies new year and a festival of harvest. 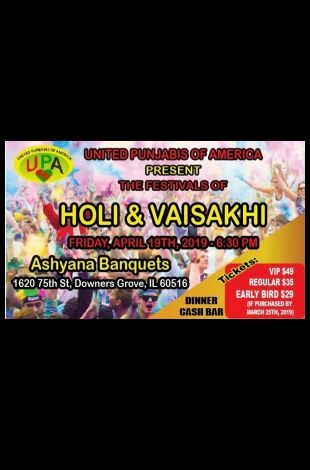 Let's Celebrate Holi & Vaisakhi with the theme of "AAJA NACHLE"